Our production centre is quality orientated; taking pride in the images and files we produce for our customers, so you can be confident that you will get the best results possible. You may simply want to be able to look at an image of your document on your computer for reference only. Scan4U Scanning Services can scan your documents for you and return the images to you, together with the indexing metadata, on CD-ROM or other media. If required, Scan4U could host your documents on the web and provide access to your documents via a web-browser with password protection. Or, you may need to extract much of the data from the documents for populating a database or back-end system for computational, order filling or research purposes. This is also referred to as Forms Processing. What about a combination of the above two scenarios? You may want to be able to have the data as well as view the images in support of the data. You may want to keep the scanning function in-house, yet have such a large backlog of data and forms to process/scan that you might require outside assistance from Scan4U to get you back up to date. Alternatively you may already have an internal system but at times you may simply need additional help. Scan4U Scanning Services can assist you. 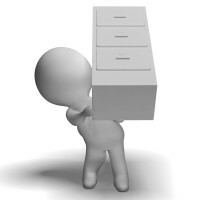 Wanting to do your own scanning & archiving but having trouble figuring out what you should do? Don’t understand the differences between back scanning and forward scanning? Indexing and data capture? 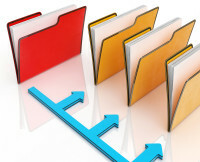 Document management and records management? 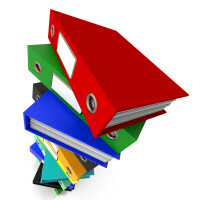 Or even what the rules should be for retaining your paper documents? Scan4U Document Scanning Services can help you answer these questions.